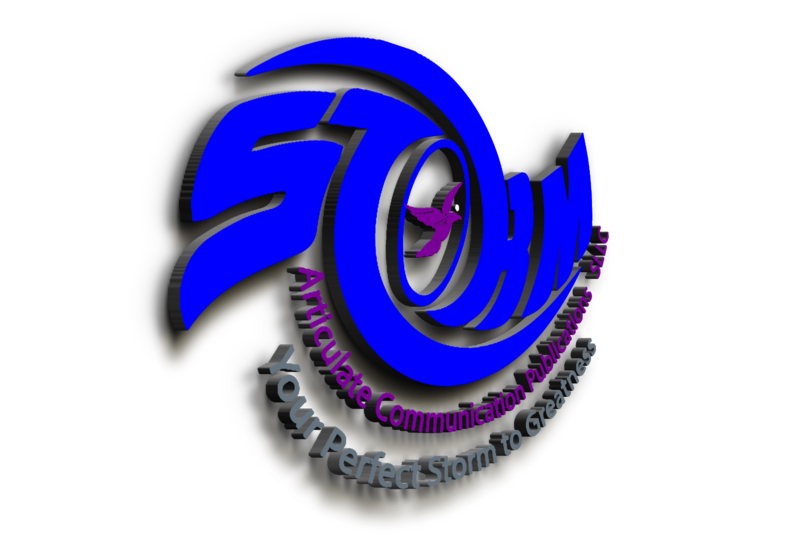 Articulate Communication Publications, SLLC wants to move to Bristow, Oklahoma. We have toured an available old, sturdy, tenured J. C. Penny icon built in 1920. This beautifully sculpted building needs care, upgrades, and BOOKS. Although these negotiations have stalled we have two other locations in the same city with just as much if not more potential. Our press releases may seem premature, however, we are a strong proponent of the cliche' "all PR is great PR unless it's to your own funeral." Alan Sorensen, an economics professor at Stanford University's Graduate School of Business explains. Phase one will include Print-On-Demand services with an onsite bookstore to host your books. For authors who use our print on demand services, and write in the genres we accept; we have special packages just for you. 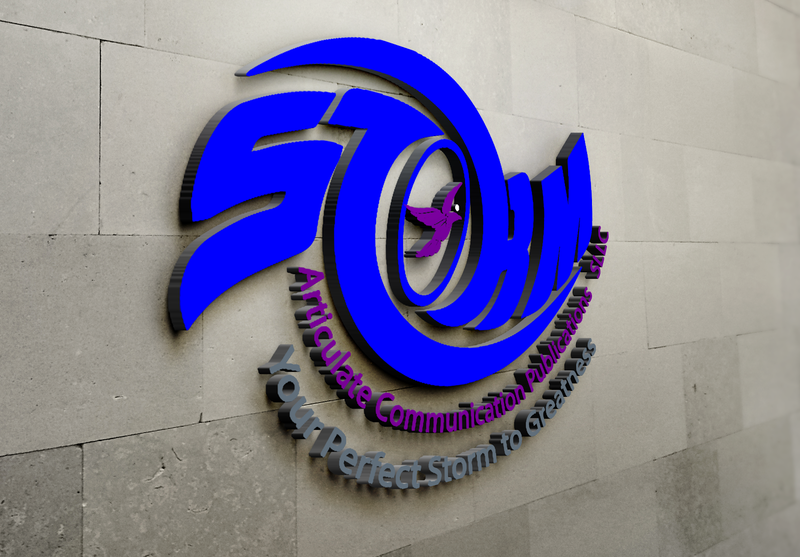 We need you, seriously need you to mold the perfect environment for authors to prosper. Give us your opinion, tell us what to do to make this bookstore the premiere flagship for Independent Authors *ONLY*. Competition with traditionally published authors will not happen within our walls because we will only sell #GoIndie authors masterpieces. Let us put your books on our shelves. Phase Two are author services that will include an event center, website design, marketing, editing, distribution and oh so much more. There are many other rooms and services available for local authors and those willing to travel to enjoy them. The Kickstarter was an #epicFailure so we are in Re-Group mode with a June 1, 2018, Re-Kickstarter KICKSTARTER. 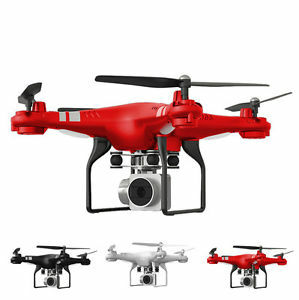 Sign up for our mailing list our contest starts May 1, 2018, where you can win a camera drone.